CommScope has launched new 3.5 GHz-capable antennas for macro and small cell densification to help increase network capacity and migration to 5G. Customers deploying newly licensed spectrum bands will be able to increase capacity of existing LTE networks and prepare for future 5G networks with CommScope’s 3.5 GHz-capable base station antennas. Enable spectral efficiencies with carrier aggregation, higher-order MIMO, interference management and beam-tilt capabilities. 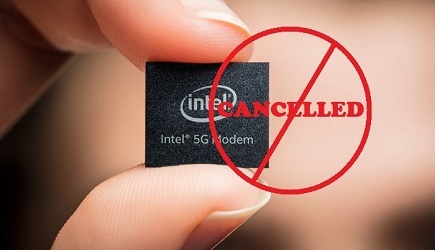 The 3.5 GHz-capable base station antennas and RF path equipment for macro cell upgrades and outdoor small cell deployments will be critical for operators that are strained on network capacity. CommScope’s Senior Vice President for Mobility Solutions, Farid Firouzbakht feels network capacity has been pushed to its limits, particularly in densely populated urban areas where additional sites are difficult or impossible to secure. 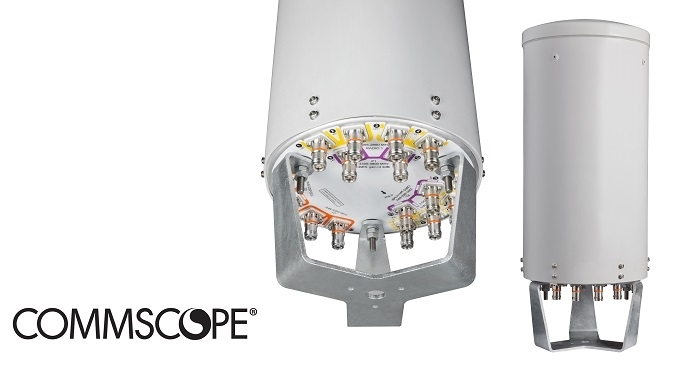 Supporting the 3.5 GHz spectrum with antenna designs that additionally offer spectral efficiency are two ways CommScope’s 3.5 GHz-capable antennas open up new avenues of capacity to these overburdened networks. CommScope will be showcasing the Additional antennas and combiners for multiband and more at the upcoming Mobile World Congress 2019 event in Barcelona from 25-28 Feb at stand 2J30, Hall 2.